You can do all sorts of stuff in Rust, like collect rocks, role-play as small civil societies, or more commonly just go around mugging people and stealing their clothes. And then there are the players who just want to build weird monuments just because they can. Teun Kornuit, who goes by Mr. Princess in the game, falls into the latter group. He has spent the last couple rounds in between server wipes trying to climb as high into Rust’s skybox as possible by building ridiculously tall towers out of metal shelves. The survival PvP game left Steam Early Access after four years back in February and continues to thrive despite the massive success of other online shooters like Fortnite: Battle Royale and PUBG (which, like Rust, traces its ancestry back to ARMA 2 mods). Partly that’s because unlike those games, Rust has crafting, and players like Mr. Princess using it to do wild things. Building a super tall tower might seem straightforward enough, but there are a few challenges to overcome. First, people in Rust like to destroy things, so Mr. Princess ultimately had to retire to a role-play server where people would let him build in peace. Then there’s the issue of instability. The taller a structure is in Rust, the more likely it is to topple over. To get around this, Mr. Princess has been building metal shelves and stacking them one on top of the other with rope ladders on the sides for him to climb up. His current tower is 506 stories high, which equates to over 25,000 metal fragments, 150,000 pieces of wood, and 1,500 units of rope. 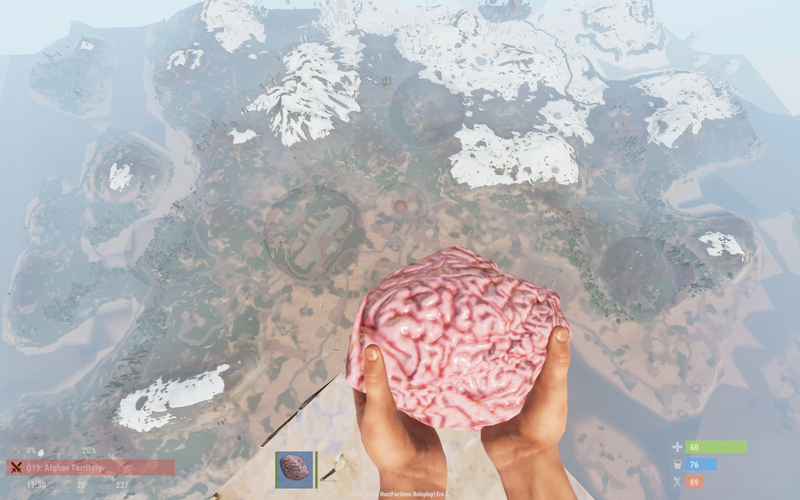 It’s about a 34-second fall to the ground from the top, and has also provided definitive proof that Rust’s Earth is flat. The next server wipe is June 7, so Mr. Princess has a couple weeks to keep building. And after that? Currently he’s focused on going as high as the game’s physics will allow. Until he reaches that point, he told Kotaku in an email, he plans to keep returning until his Rust tower is complete or begins creeping into outer space.